made of genuine leather and SS- hardware. We provide our customers high quality of Designer Dog Collar, which is designed employing exceptional quality material at progressive infrastructure facility. 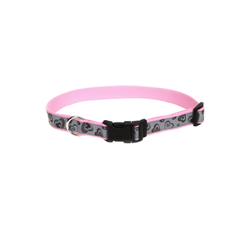 We are counted amongst as one of the leading organizations of excellent quality Dog Collar. 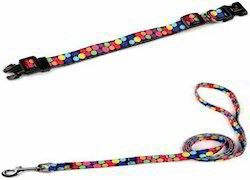 We are instrumental in offering high quality Pet Collar Accessories. These comes in solid brass, mild steel, alloy in your specific sizes in different sizes and strengths. We offer these at market leading prices.